 If a customer has Apple Pay or Google Pay set up on their phone or browser, Xola checkout will default to this as the booking's payment method. Customers have the option to opt out of Apple/Google pay and manually enter their card details if they would like. In addition to Apple Pay and Google Pay, Microsoft Pay is also supported by Xola checkout. Currently, these payment methods are not available for gift checkout.